Take your cue from commercial growers when it comes to selecting the best Oregon vegetables. Oregon State University completed comprehensive field trials in 2006, and released variety recommendations based on those results the following year. Intended for commercial agriculture, Oregon State’s “best vegetable” list offers excellent guidance for gardeners. 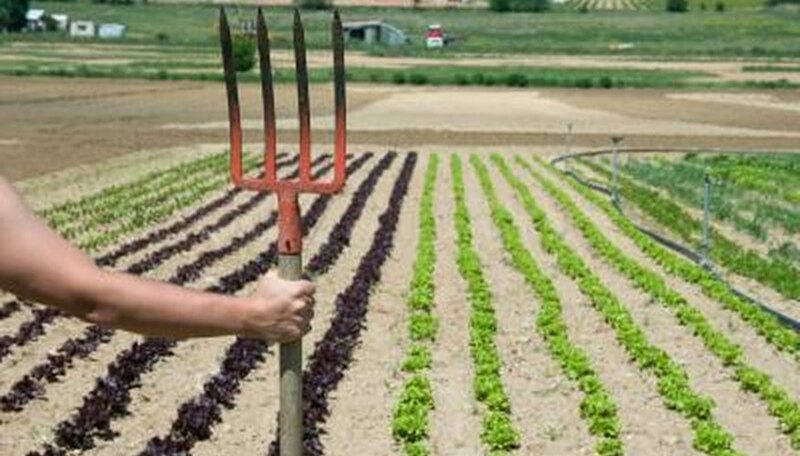 If you plant the right variety, almost all vegetables will do well in most Oregon areas. These vegetables and the varieties listed are recommended for all Oregon growing regions. 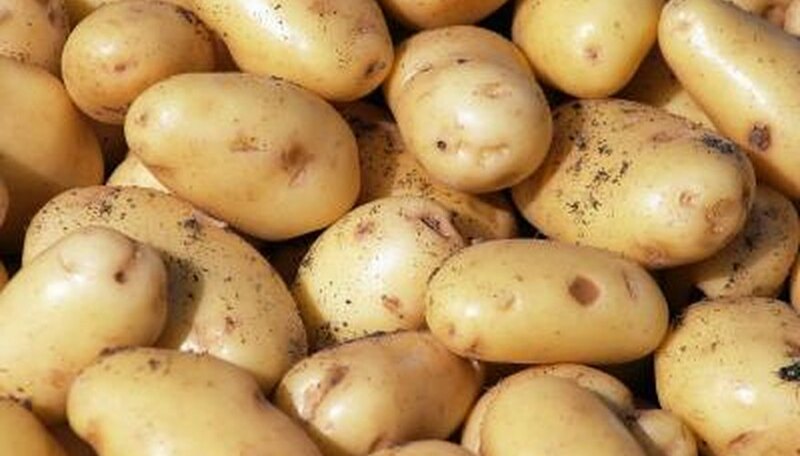 The first Oregon potatoes were planted in 1795, and Oregon’s early potato crop helped feed the 49ers during the California Gold Rush. By the 1880s potatoes had become a Willamette Valley industry; Oregon now harvests more than 35,000 acres each year. Potatoes, generally grown from the “eyes” of seed potatoes rather than seed, do best in deep, sandy loamy. (Best variety to grow from seed in Oregon is Gilroy.) Recommended white potatoes for Oregon are Goldrush, Kennebec, Russet Burbank and Superior. Yellow potatoes taste rich (no need to add butter) and have a moist, creamy texture. Best yellow-fleshed varieties are Bintje, Desiree, Russian Banana, Yellow Finn and Yukon Gold. Potatoes with pink, red and purple-blue flesh also have unique flavors and textures. Many are dug early and used as “new” potatoes, but can also be harvested at the end of the growing season like baking potatoes. Best Oregon varieties are Cranberry Red, Norland, Red La Soda, Red Pontiac and (purple) All Blue. Fingerling potatoes, popular with foodies, are small but big in flavor. The best variety for Oregon is French Fingerling. Peas are cool weather legumes and can be grown strategically by the home gardener in rotation with other crops to boost soil nitrogen levels. Best shelling or fresh peas for Oregon include Green Arrow, Maxigolt. Novella II, Oregon Trail and Oregon Pioneer. For snap peas, the best pole varieties are Sugar Snap and Super Sugar Snap (more susceptible to viruses, so plant early); best bush types are Cascadia, Sugar Daddy, Sugar Sprint and Super Snappy. Best snow peas, or oriental edible pod peas, are Oregon Giant and Oregon Sugar Pod II. Eastern Oregon in particular is famous for its big globe-shaped sweet bulb onions, but onions do well elsewhere too. They grow best in rich, loose, rich and well-drained soil and require almost neutral soil pH (between 6.2 and 6.8), which means you may need to add lime. Most home gardeners will do better with onions starting with onion sets—very small dormant bulbs planted that are set out in spring. Best yellow onions for Oregon are Candy, Copra, First Edition, Frontier, Millennium, New York Early and Prince. Best white onions are Blanco Duro, Superstar and White Sweet Spanish. Sweet red inions best for Oregon are Bennies Red, Mars and Redwing. Best for overwintering—and growing onions from seed and overwintering them produces the best onions in challenging Pacific Northwest soils—try Walla Walla Sweet onions. 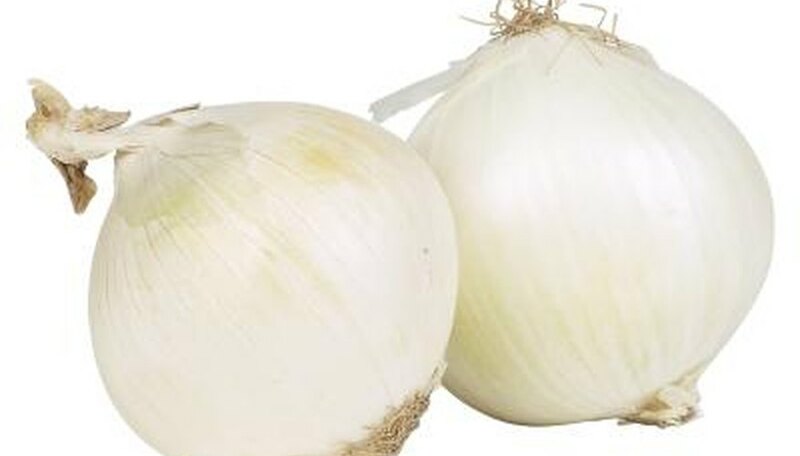 Recommended for green bunching onions iare He-shi-ko, Ishikura and Tokyo Long White. Green beans are warm weather legumes, and they germinate best when soil is at least 60 degrees, so give the ground time to start warming up. Bush beans, developed for commercial agriculture so growers could sidestep supports and trellises, offer home gardeners the same option, though pole varieties allow for space-saving “vertical gardening.” Best bush bean varieties for Oregon include Jade, Oregon Trail, both Oregon 54 and Oregon 91G, Provider, Slenderette, Tendercrop and Venture. Pole beans most suited to Oregon include Blue Lake, Cascade Giant, Kentucky Wonder, Oregon Giant and Romano. The best flat Italian bean is Roma II. 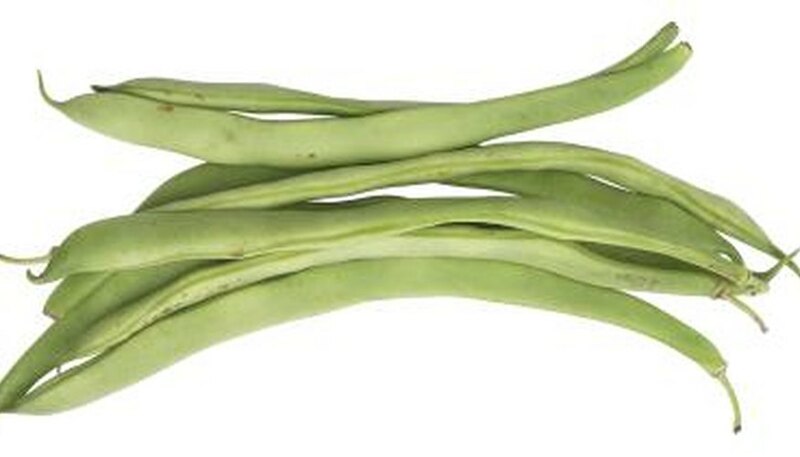 Most successful French filet beans are Grenoble, Nickel and Straight ‘n Narrow. Succession plantings of sweet corn can keep you in sweet—and supersweet—corn all summer long. Most varieties also freeze well. The only difference except appearance between yellow and white corn is the Vitamin A only yellow corn offers. Select varieties and plan your plantings—combining early, medium and late season varieties—based on when ears will mature. Corn is wind-pollinated, so seeds plant in small blocks (of one variety) rather than in long rows for full, plump ears. Also isolate “supersweet” varieties from other corn, because cross-pollination will severely diminish quality. 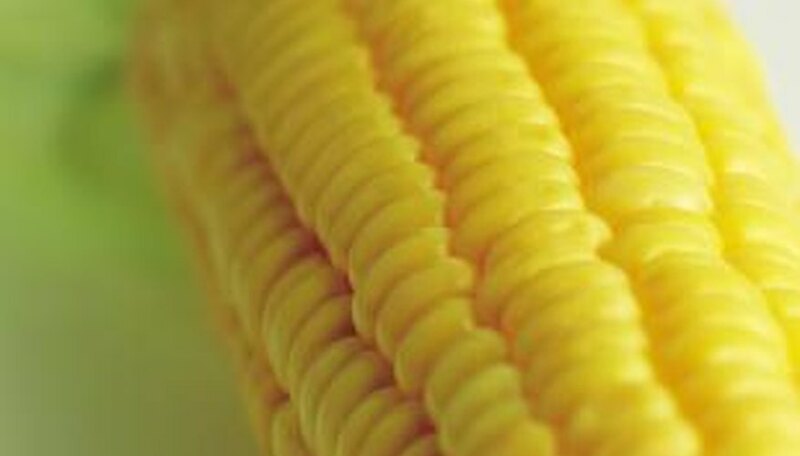 Best standard sweet corn varieties for Oregon include (yellow) Earlivee, Early Sunglow, Jubilee (also called Golden Jubilee), Spring Gold and Sundance, (white) Silver Queen and (bi-color) Harmony and Butter and Sugar. Supersweet varieties that do best in Oregon are (yellow) Burpee’s Sugar Sweet, Florida Staysweet, Krispy King, Pinnacle, Summersweet 7200, Supersweet Jubilee and Sweetie, (white) How Sweet It Is and (bi-color) Phenomenal.